Capricorn season actually motivated me to come out of hibernation to make a mixtape. It also made me work so hard that I didn’t get a chance to post it. I couldn’t post my Cupid’s Hunt Mix on Thursday without first releasing this baby! So here’s my musical tribute to Capricorn season. I have a Capricorn moon so there are a few emotional songs on here too, but all of the tracks should keep you moving and grooving! Special shout to my Music Podcast Consortium People for holding me down with drops. If you like this mix..maybe you’ll like these! Email me or Subscribe to me! 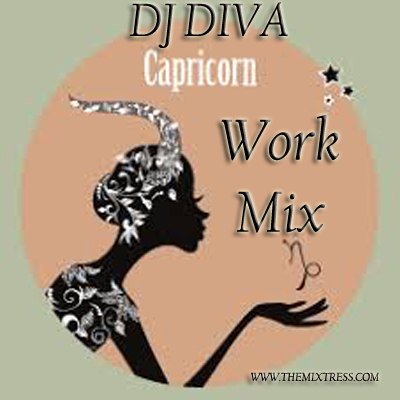 © 2019 DJ Diva-The MIXTRESS of R and B.